An experienced lawyer with a passion for employment-based immigration law and international business in emerging markets, as well as an extensive background in global risk mitigation; Sherrod knew as a child that his path in life would lead him to be active on a national and international level. Sherrod has been immersed in different cultures as early as elementary school; learning to play soccer with children from different countries, and becoming fluent in French at the age of eight. Sherrod has taken his professional development and expertise to diverse places,such as Johannesburg, South Africa, participating in Trade Winds Africa - the largest United States business delegation ever to go to Africa. Sherrod brings this same cultured approach to Queen City Immigration Law which he also applies to his extreme love for all things Cleveland and MMA (Mixed Martial Arts). Sherrod began his legal career at Cleveland State University, Cleveland-Marshall College of Law in Cleveland, Ohio. 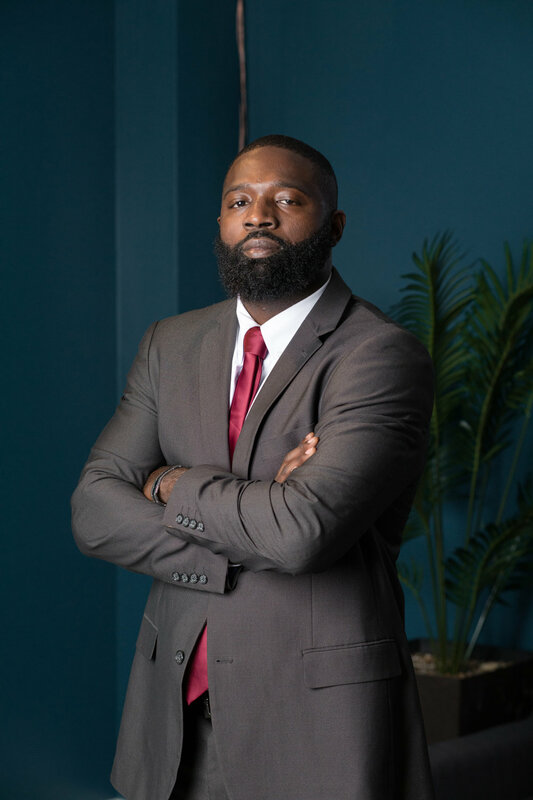 Since obtaining his Juris Doctor, Sherrod has become more intentional than ever to be an advocate for clients in need of international legal assistance.